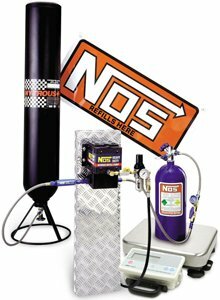 The Nitrous Express Stand Alone Fuel Pump is a compact fuel pump that supports 300 horsepower on gasoline or 150 horsepower on methanol. 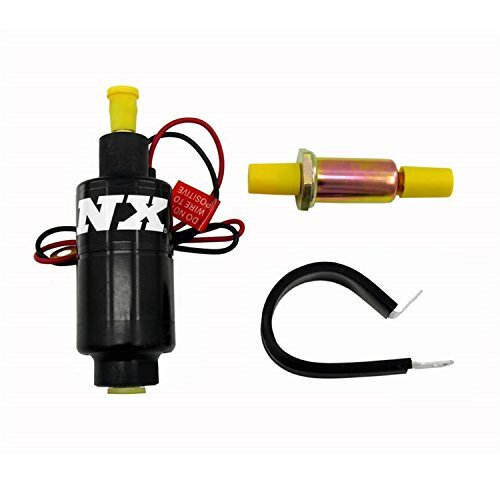 This pump can be used as a stand alone fuel pump for the nitrous enrichment fuel. It has an internal bypass so it can be used without a regulator. Special jetting is required for the pump. 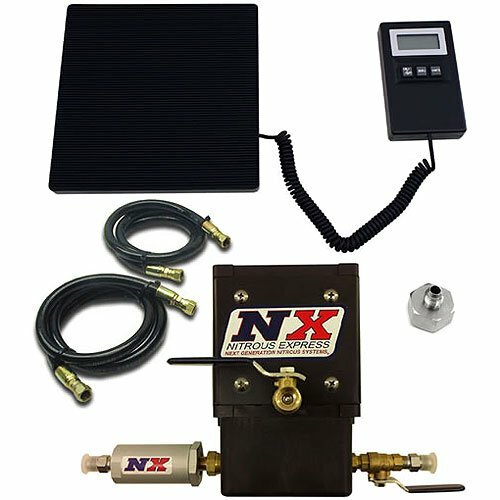 Nitrous Express 15906 Nitrous Pump Station Next Generation. Product Dimension (LxWxH): 18.3x12.4x12.9. NOS 14254 Refill Station w/Scale & Regulator. Product Dimension (LxWxH): 28.8x22.3x23.